1. New York City - when you boil it right down, no other place on the continent has quite what the Big Apple has in terms of great travel experiences. There's a never-ending supply of things to do, the variety of food (both cheap eats and fine dining) is always amazing, and the people have a vibrancy unique in the U.S.
2. San Francisco - travelling to San Francisco for a weekend and loving it just never gets old. While other cities seem to struggle and age, there's just more fascinating angles to the Bay Area than ever before. And 100 miles both north and south gives you the gift of awe-inspiring coastlines. 3. New England - picture-perfect villages, scenic roadways, and some of the best B&B accommodation in the country are waiting in Vermont, New Hampshire, Maine and Massachusetts. And can there be anywhere better to experience the Autumn foliage season? Arizona's Most Romantic Getaways - Things to see and do for couples in Phoenix, Scottsdale, Tucson, Sedona, Lake Havasu, Grand Canyon and more, including luxury ranch, resort and cabin stays, resorts and train trips. Cheap & Romantic Arizona Resort Stays - Affordable stays in great Arizona destinations including Scottsdale, Sedona & Lake Havasu. 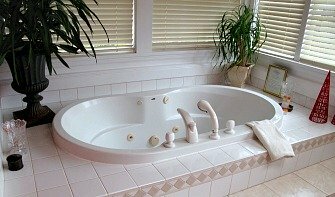 Arkansas Romantic Weekend Getaways - Hot Springs cabins, cottages and B&B's, weekends for two in Little Rock and Eureka Springs AR. Arkansas Romantic Package Deals - Spa nights, show tickets, all-inclusive wedding & honeymoon packages, secluded lodges and much more, from Arkansas Tourism. 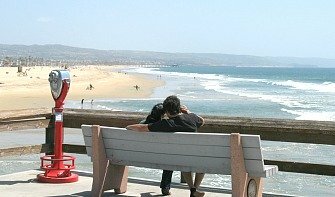 California's Best Romantic Destinations - comprehensive reports on great spots for couples in Northern, Central and Southern California, with trip ideas and great overnights in beach hotels, resorts, romantic and boutique inns along the coast, in Wine Country, downtowns and much more. 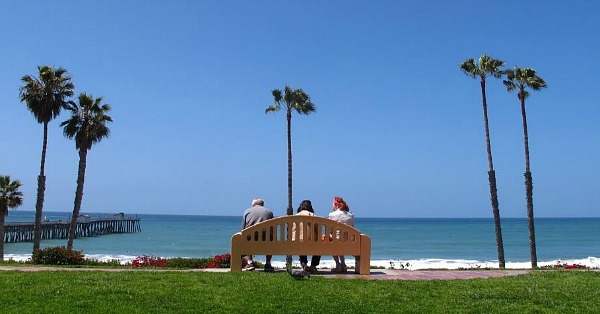 Romantic California Vacation Packages - choose your destination (like San Francisco, Santa Monica or San Diego) and book an air & hotel package just right for any budget. 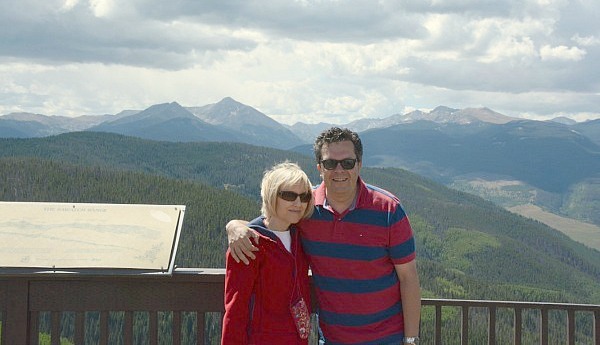 Colorado Romance Getaways - The incredible Rockies! 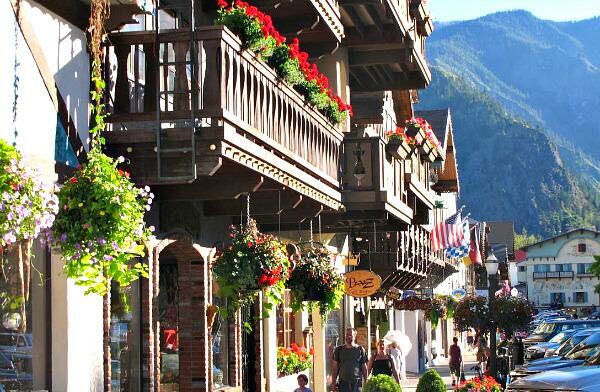 Telluride, Estes Park CO, ranch resort getaways and cabin rentals. 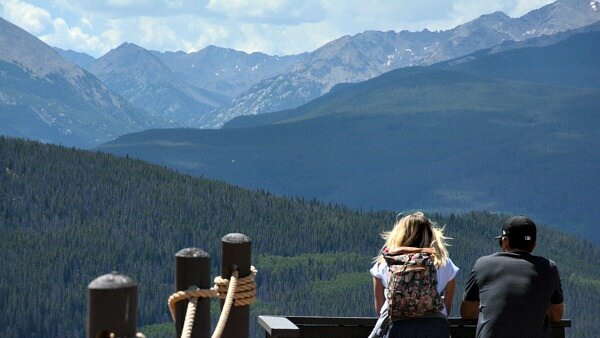 Romantic Denver CO Getaways - Before you head west to the fabulous Rockies, spend a weekend or more in the fun Mile-High capital of Colorado. Find out what to do, where to say, and a place high up where you can sip a cocktail and enjoy a great view. The Connecticut Coast is One of the Most Romantic in America. Connecticut Romantic Getaways - Hotel suites & romance packages, Mystic CT oceanfront inns, plus Hartford dining options. Vacation Packages in Connecticut - book a great getaway in a cozy inn or hotel in Danbury, Stamford, Mystic or Hartford, CT.
Delaware Romantic Getaways - Cheap weekends near Rehoboth Beach, spa packages & Delaware anniversary trip ideas. Delaware Deals on Hotels and Inns - romantic places to stay in spa resorts, inns and hotels in Wilmington, Rehoboth Beach and Lewes, DE. Georgia's Best Romantic Vacations - Beaches & Boutique hotels, Savannah's sights, North Georgia Mountain cabins & more. 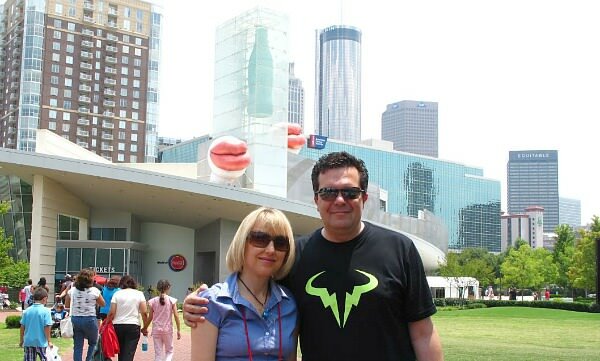 Atlanta, GA for Couples - capital of the New South, Atlanta is home to big names like CNN and Coke, as well as gorgeous parks and top restaurants. We include tips on weekend itineraries and B&B's you'll love. 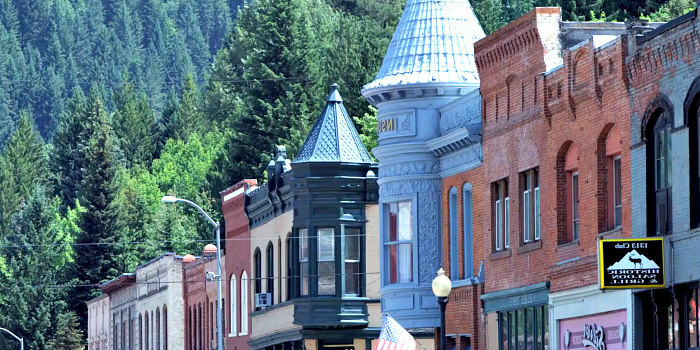 Mountain Scenery, Activities and Attractive Small Towns Make North Idaho a Great Destination. North Idaho Romantic Getaways - the Selkirk Mountains and Lake Coeur d'Alene provide the perfect outdoor playground for romance & activity. Idaho Tours & Things to Do - great guide to Idaho's spectacular outdoors from VisitIdaho.org. Romantic Illinois Getaways - Galena, IL accommodation, day trips from Chicago, and a restored drive-in movie theatre you will love! 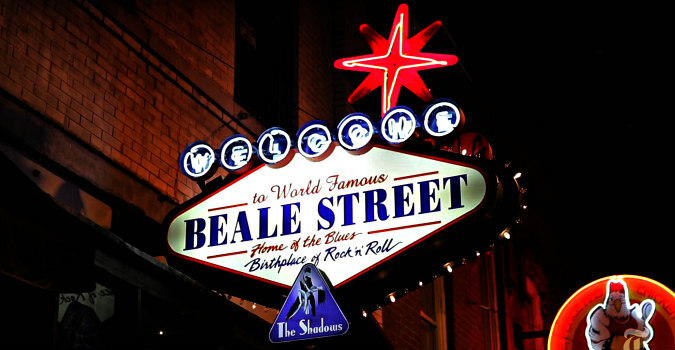 Hotel Getaway Deals in Illinois - romantic hotels and B&B stays for less in Chicago, Galena, Quad Cities and more. Chicago Getaways for Couples - Everything to make a weekend escape to the Windy City unforgettable. And discover a cheaper way to enjoy a romantic dinner with a 95th floor view! Indiana Romantic Getaways - Romance hotel packages and perfect places to stay in Northern and South Central Indiana, including Indianapolis, Fort Wayne, French Lick and Indiana Dunes. Maryland Romantic Vacations - Grab a crab cake lunch by the water in Annapolis, ride an oceanfront Ferris Wheel in Ocean City, and overnight in a romantic hotel or honeymoon B&B. Budget Maryland Romantic Hotels - inexpensive but great for couples getaways, check out the savings on stays at the Crown Plaza Annapolis and Admiral fell Inn. Baltimore, MD Romantic Weekend Escapes - the Harbor and Fells Point are just two spots for couples getaways here. 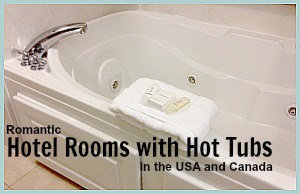 See more on hotel packages, Whirlpool suites and dinner cruises. Romantic Boston Getaways - this most attractive New England city offers travelling couples beautiful parks, cobblestone streets, and a pub or two to explore. Michigan's Most Romantic Getaways - romantic lodges, cabins and bed and breakfast inns for couples, including Mackinac Island and Detroit attractions. Michigan Romantic Inns & Small Hotels - stay for less at these beautiful & romantic B&B's, lodges and small hotels in Ann Arbor, Saugatuck, Kalamazoo and more. Minnesota Romantic Getaway Ideas - things to do for 2 on weekend travel to the Twin Cities, places to dine, scenic outings and Duluth vacations. Romantic Getaway in Missouri - affordable weekend getaways in Branson and St. Louis, secluded cabins, Missouri Wine Country and historic St. Charles, MO. Romantic St.Louis Hotel Deals - inexpensive getaways in romantic hotels and inns like the Four Seasons St. Louis, Moonrise Hotel, and Napolean's Retreat B&B. 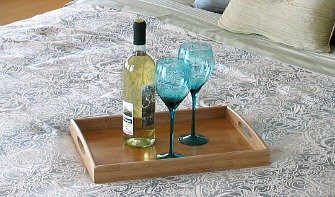 Romantic Outings for Couples in Missouri - VistMissouri.com's collection of ideas for romantic outings and escapes all over Missouri. Romantic Las Vegas Vacations - Las Vegas is loud and bright, but there's a refined side to it too. We list 5 Romantic things to do, plus survey which resorts on the Strip rate the best for honeymoons and couples getaways. New Jersey Romantic Getaways - weekend vacation tips on New Jersey's best oceanfront destinations for couples, as well as some very quaint Cape May and Frenchtown B&B's. Atlantic City, NJ Romantic Getaways - evening walks on the Boardwalk, a King Room at Harrah's Resort, cocktails by the pool - find out more about "romance by the shore"! New York State Romantic Getaways - we look at Upstate NY excursions to the Adirondacks and Hudson Valley, and discover some Catskills covered bridges near a cozy little inn. Long Island, NY - need a break from the Big Apple? Head east to the Hamptons with these ideas on romantic lodging, places to eat and what to do. 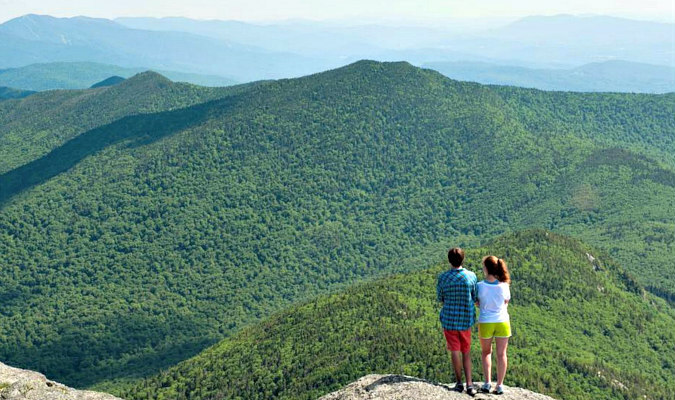 Best Romantic North Carolina Getaways - hotels and cabins close to the Blue Ridge Mountains, plus all kinds of ideas for romantic weekends in cities like Charlotte, Raleigh-Durham and Chapel Hill, NC. Ohio's Best Romantic Getaways - Plan a romantic getaway in Cincinnati, Columbus, Cleveland or Hocking Hills, OH, plus explore Ohio inns, cabins and cottages perfect for a couples midwest getaway. Oklahoma is Home to Great Outdoor Festivals, BBQ Restaurants, and Romantic Waterfalls. Oklahoma Romantic Getaways - check out some fun things for 2 to do in OK City, Tulsa and more, plus romantic accommodation in hotels, inns and cabins for a getaway to remember. 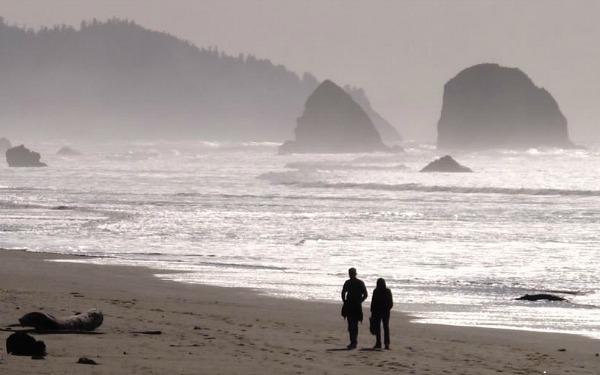 The Oregon Coast - One of the Best Coastal Romantic Getaways in the U.S.
Oregon Romantic Vacations - the crashing Pacific is at it's very best in Cannon Beach and Astoria! Or you can relax for the weekend in Oregon's Willamette Valley Wine Country. 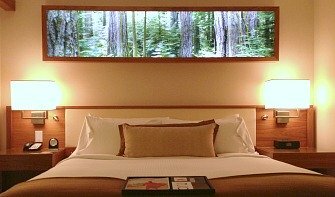 Portland, OR - great place for a NW romantic getaway! Close to the Coast, plus excellent dining and hotels. An afternoon stroll in Forest Park is on the must-do list here. Pennsylvania Getaways for Couples - our guide to Pennsylvania's things to do for couples includes covered bridges, Pennsylvania Wine Country, Amish Country and New Hope, PA.
Pennsylvania Romantic Hotels & Inns - deals on B&B's and small hotels for getaways in the Pocono Mountains, Wilkes-Barre, Hershey, Reading PA and more. 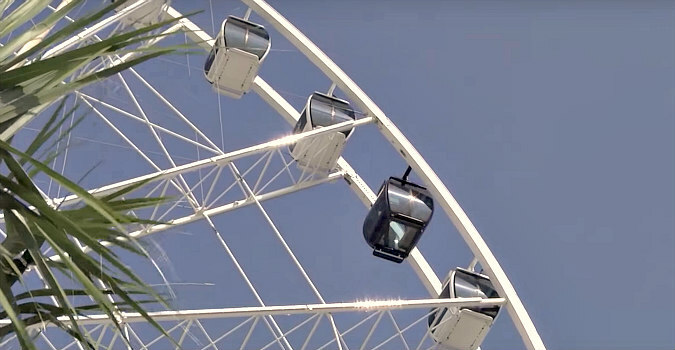 Myrtle Beach Romantic Getaways - escape to Myrtle Beach for a relaxing and quiet(er) couples holiday in this super-popular strip of the South Carolina Coast. Tennessee's Best Romantic Getaways - explore some great getaways for couples in Tennessee's great cities and romantic Smoky Mountains, with ideas for hotels, inns, cabins and cottages. 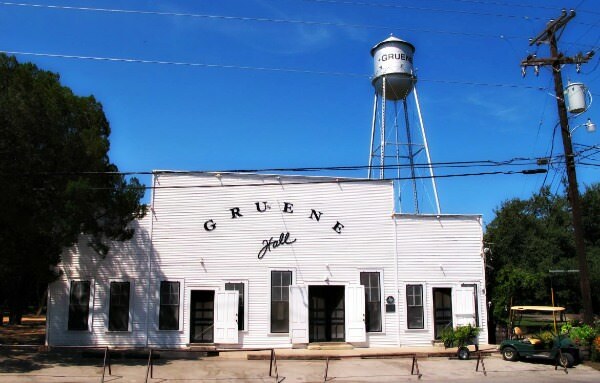 Texas Romantic Getaways & Vacations - Travel & reconnect in destinations like San Antonio, Dallas TX and Texas Hill Country. Romantic Hotels & Inns, plus places to eat, sights & overnight packages. Vermont Romantic Getaways - Unforgettable autumn foliage, great mountain getaway resorts, the coziest B&B', and incredibly romantic small towns and villages all over VT.
Virginia's Most Romantic Getaways - Honeymoon cabins, Shenandoah scenic drives, cozy B&B's, and oceanfront resorts along the Virginia Beach Boardwalk. Washington DC Getaways for Couples - Destinations for two in the Capital, including Potomac River cruises, honeymoon and boutique hotels in Alexandria, VA.
Washington State Romantic Getaways - Choice spots & places to stay for any getaway or honeymoon in this rainy & romantic corner of the Pacific Northwest. Seattle, WA - wander through Pike Place Market, or spend the day relaxing on Bainbridge Island. If you love coffee, make time for a sip or two at a local cafe. Spokane, WA - heritage hotels, beautiful waterfalls and good dining await in this mid-size Eastern Washington State city. 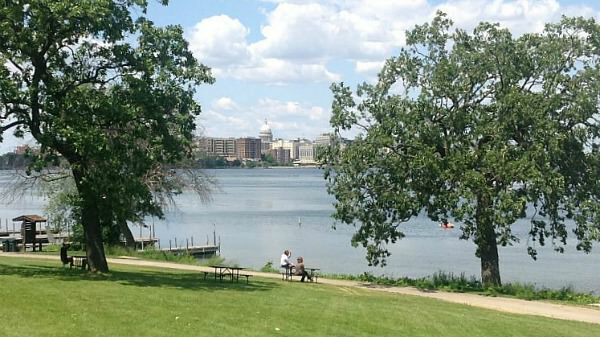 Wisconsin's Most Romantic Vacations - Out and about in wonderful Door Country, plus weekend getaways and places to stay for couples in Milwaukee and Madison. 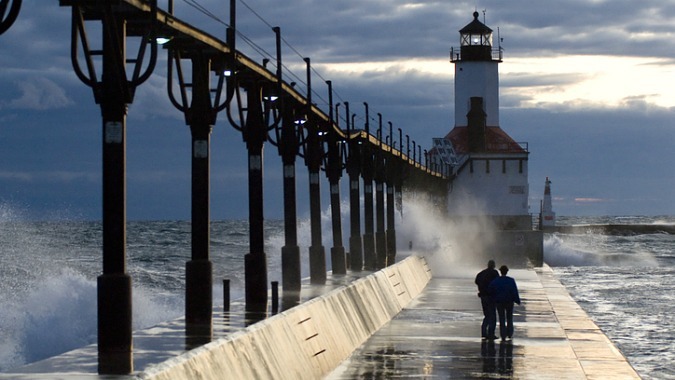 Milwaukee, WI - more than just brewery tours, Milwaukee's got a great Riverwalk, scenic Lakefront spots and top-rated dining waiting to be explored. Affordable Weekend Trips: book a romantic getaway that won't break your budget with these Cheap & Romantic Getaways for the Weekend. Mini Getaways: spend the weekend at a luxury resort or honeymoon hotel on Romantic 2, 3 & 4 Vacations.